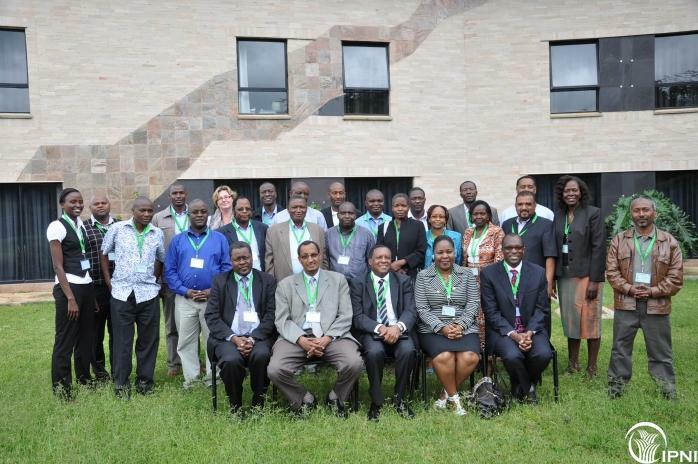 This project is working with the key stakeholders along the agricultural value chain in 8 Eastern and Southern Africa countries to promote consolidation and dissemination of ISFM information. Project countries are: Kenya, Uganda, Tanzania, Rwanda, Ethiopia, Malawi, Mozambique, and Zambia. 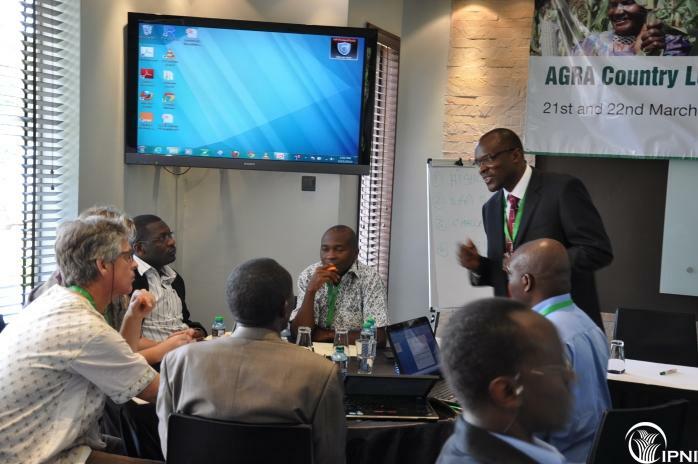 The project aims at improving household food security and crop yields through harmonization and determination of which ISFM technologies work where and therefore providing the most appropriate ISFM information to farmers, extension and policy makers. The main gist of the project is to determine what works where from the results of enormous trials that have been conducted across the region by NARS, CGIARS centres, development organizations, private companies and other stakeholders and develop targeted communication tools that can ease dissemination, promotion and uptake of such technologies. 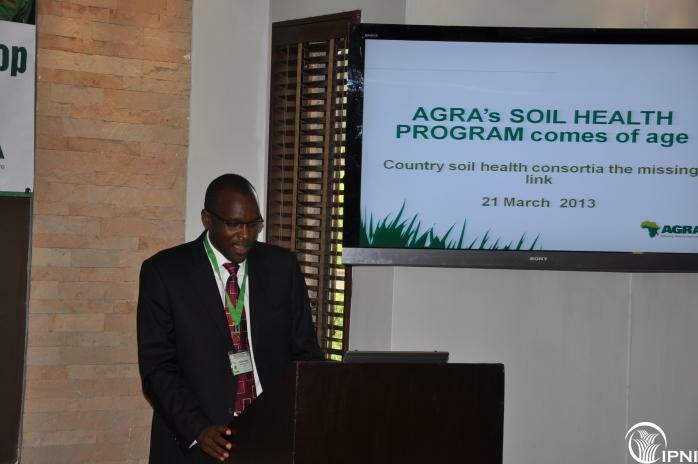 The project is funded by AGRA and coordinated by the International Plant nutrition Institute (IPNI). Formal launch was done in March 2013 in a meeting that brought together all the country coordinators, advisors and representatives from various regional research and development organizations.